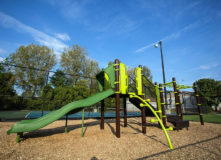 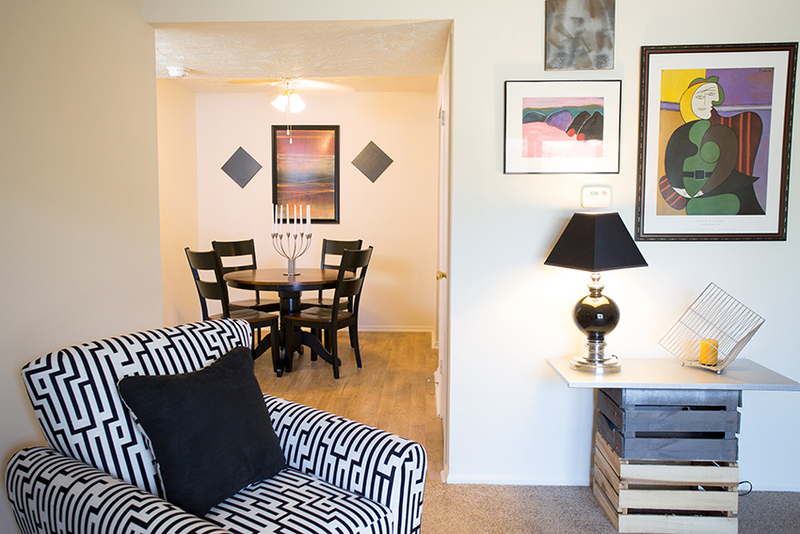 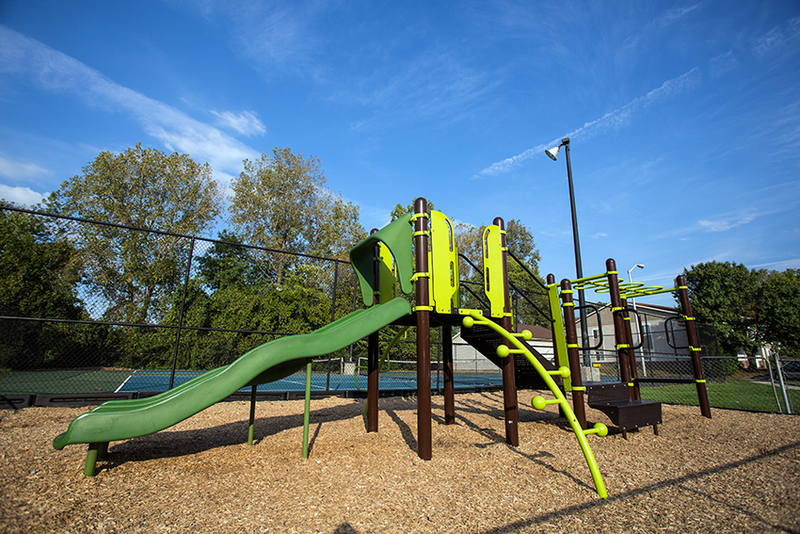 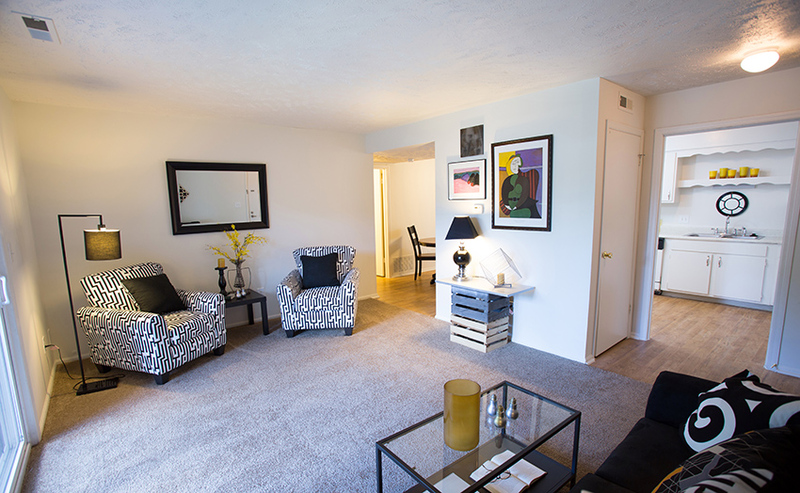 Located in Indianapolis, Indiana, The Eclipse apartment homes offer the recreational luxuries that people of every lifestyle find comfort in. 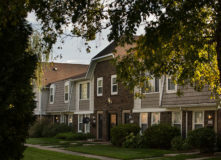 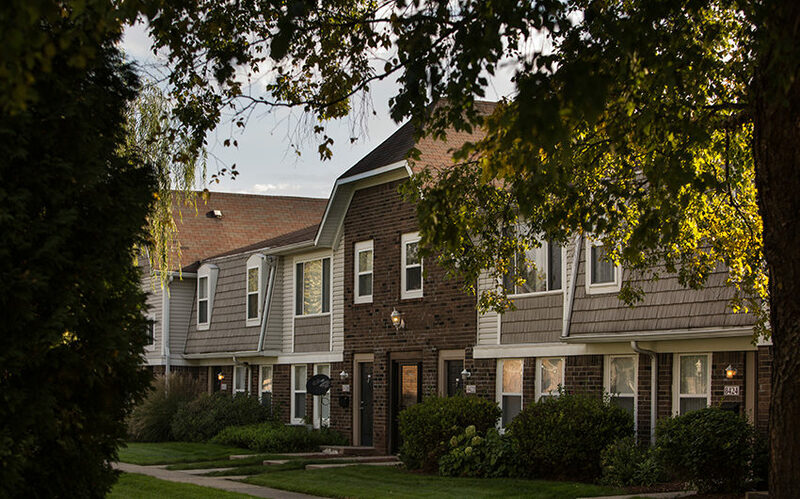 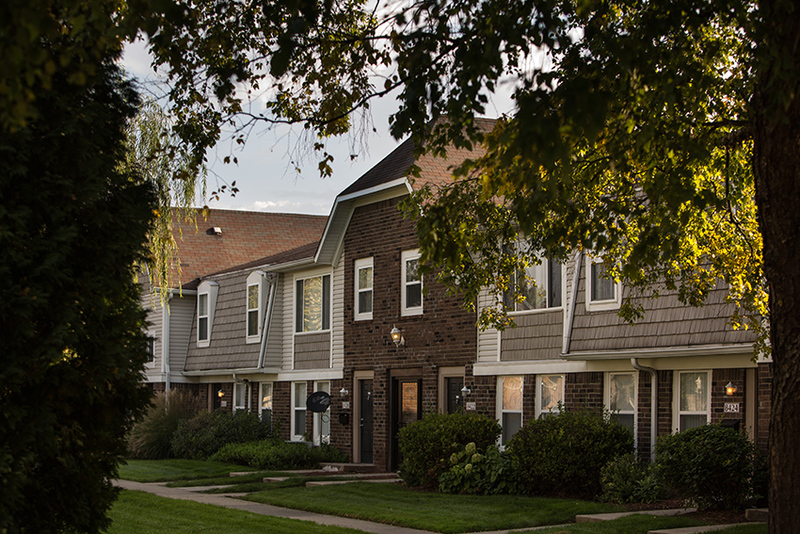 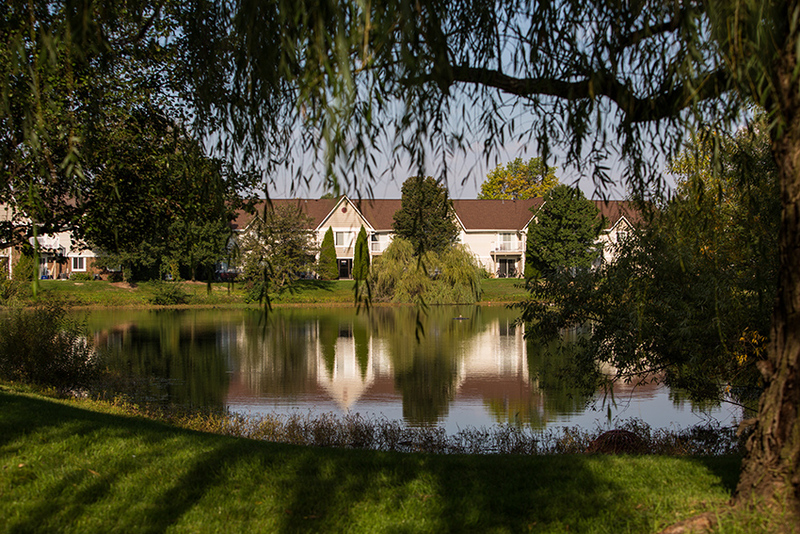 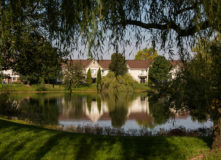 Nestled in the prestigious Northwest side of Indianapolis, the community is situated amongst world-class medical facilities, exceptional dining, and some of the finest shopping havens. 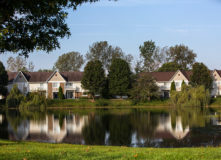 The Eclipse vast number of unique loft and townhome plans includes one, two, and three-bedroom plans with multiple baths, expansive closets, formal dining rooms, and private verandas. 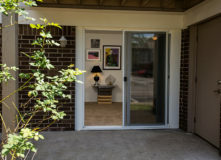 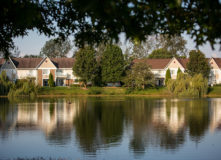 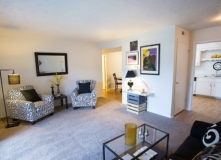 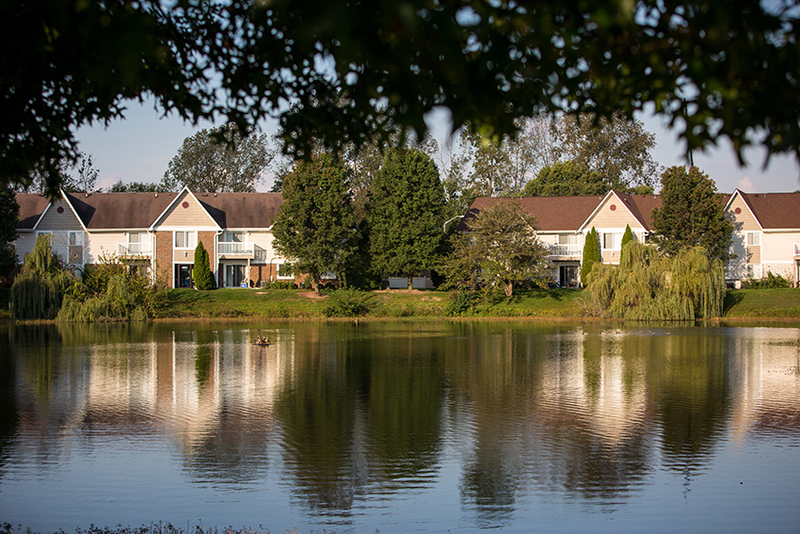 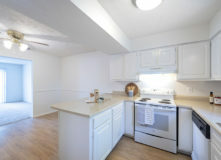 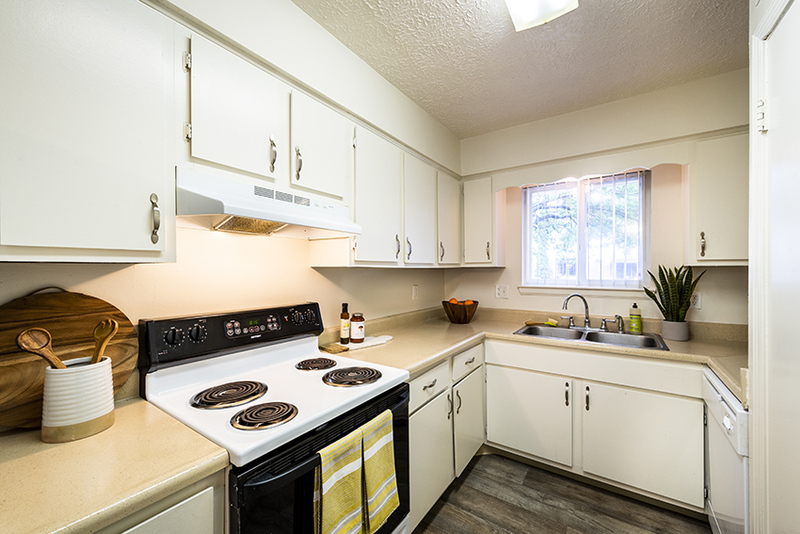 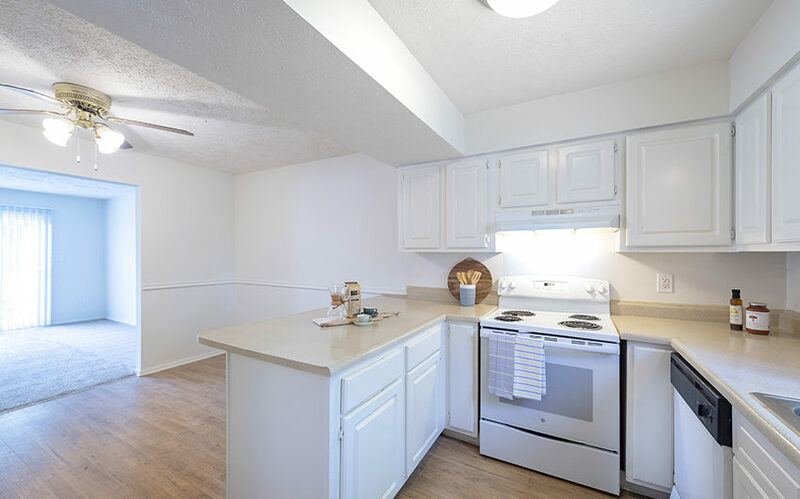 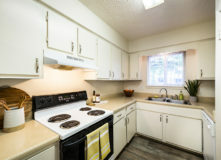 These Indianapolis apartments also offer fine details including heartwarming fireplaces, convenient in-home washer/dryer connections, and breathtaking lake views. 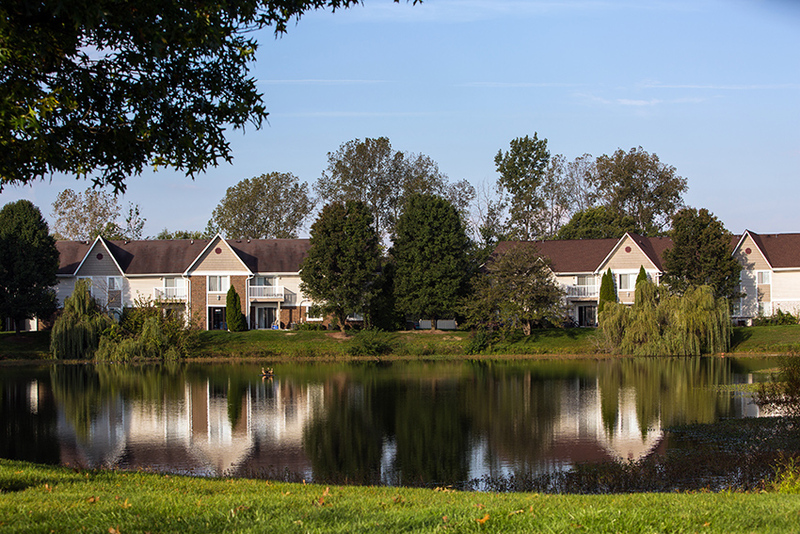 Residents enjoy an exclusive 24-hour fitness facility, or enjoy an action-packed tennis game on the Eclipse courts. 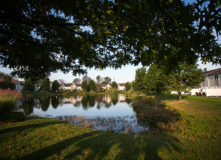 Sunbathe and socialize at the lakeside pool deck with free wi-fi or enjoy the tranquility of the garden gazebo areas. 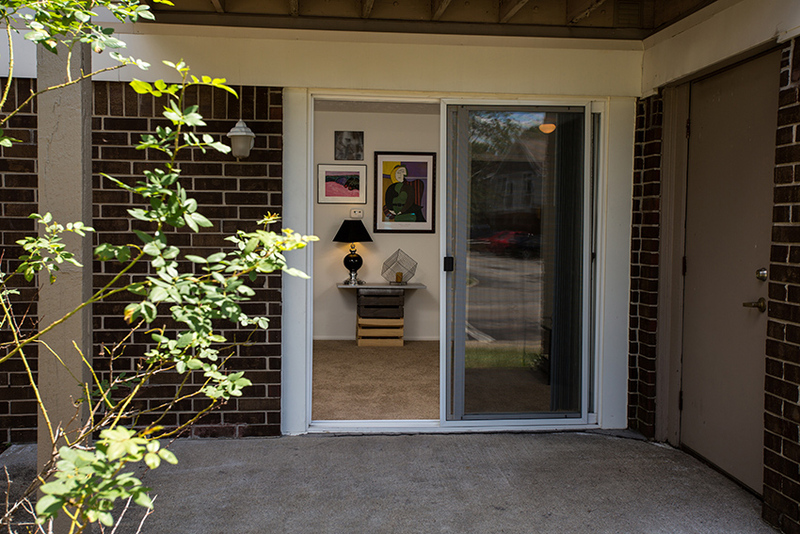 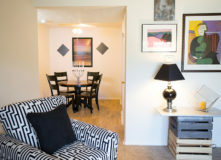 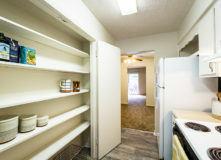 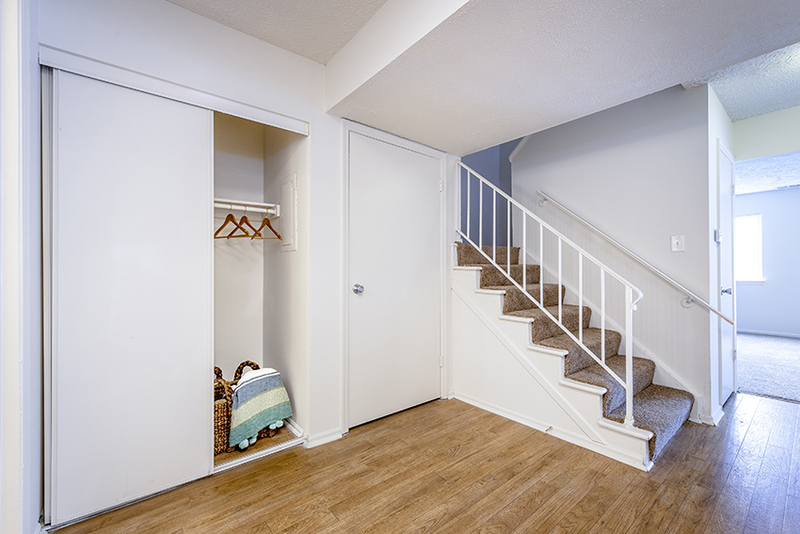 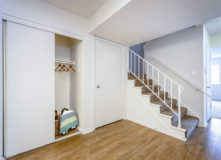 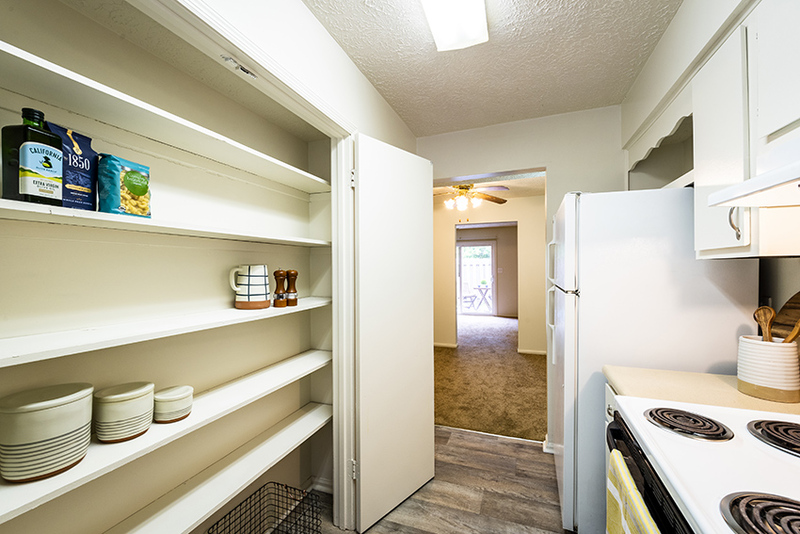 All of these features are just steps away from your comfy apartment! 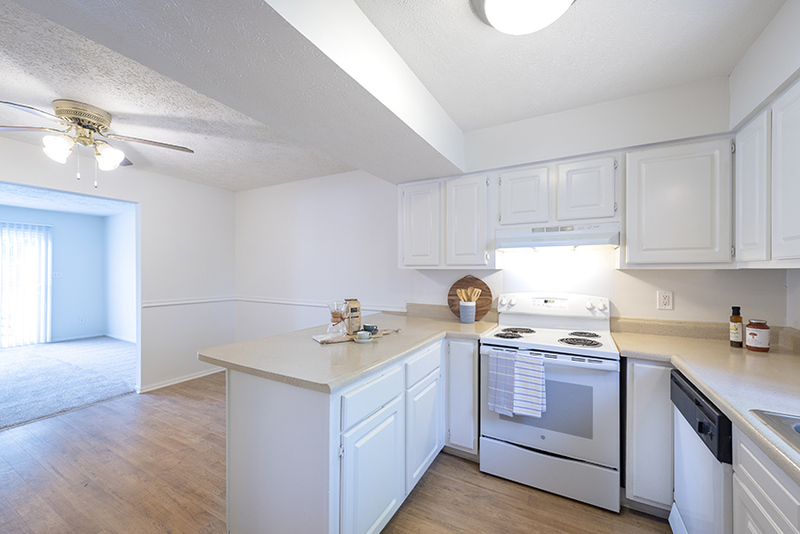 Each apartment offers a combination of elegant, quality housing with unsurpassed professional management that cares about you and the service you deserve. 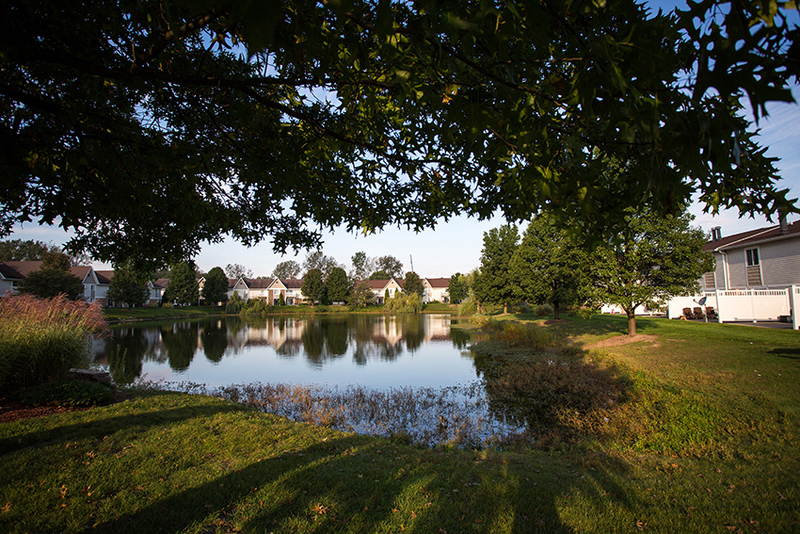 The Eclipse is located in the Metropolitan School District of Washington Township.